Aleksandar Mitrovic’s fifth goal of the season dragged Newcastle out of the Premier League relegation zone as they edged past West Brom 1-0 at St James’ Park. The Serbia international’s 32nd-minute strike, which came three minutes after Cheick Tiote saw an effort ruled out for offside, proved enough to claim three precious points and give head coach Steve McClaren a little breathing space. 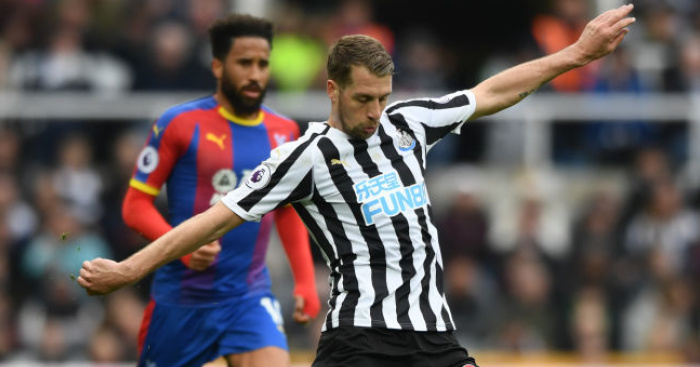 Newcastle might have won even more comfortably had it not been for a series of saves by Ben Foster, who needed the help of a post to prevent Andros Townsend from marking his home debut with a goal, but a crowd of 50,152 was left biting its nails as time ran down. McClaren’s public face is relentlessly positive, but even he knew going into the game that nothing short of a victory would be enough to silence his detractors after a poor display in defeat at Everton in midweek. 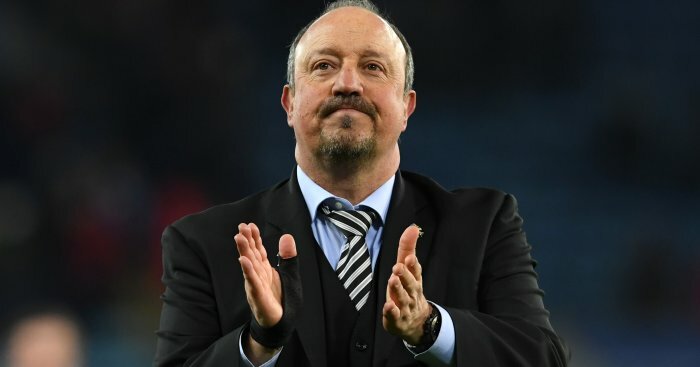 In addition, he had to deal with a selection crisis which denied him 12 players through injury and Jamaal Lascelles through suspension, leaving him with only three fit defenders with one of them, Steven Taylor, having not kicked a ball in anger since August. It was a day when McClaren needed his players to understand the severity of the club’s situation, and he certainly got the response for which he was looking. Foster had to save from Townsend and Mitrovic inside the opening six minutes and then field Jonjo Shelvey’s speculative 30-yard effort with 24 minutes gone. 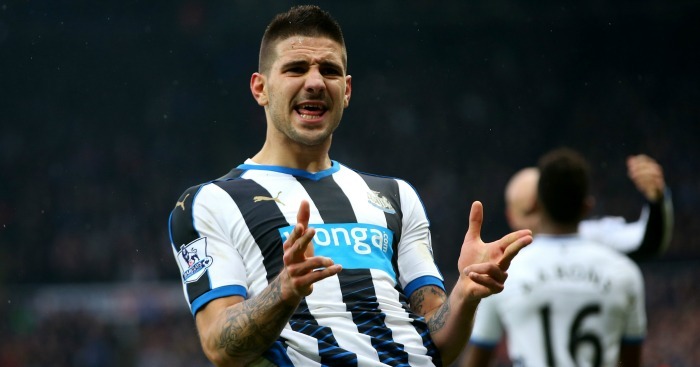 Newcastle were dominant approaching the half-hour mark without having made it count. Daryl Janmaat then saw his long-range 29th-minute effort charged down and Tiote smashed the rebound past the wrong-footed Foster, only for referee Lee Mason to halt the midfielder’s celebrations after consulting his assistant and ruling that Mitrovic had unsighted the goalkeeper from an offside position. However, the Magpies had to wait just three minutes longer to get their noses in front when Shelvey split the visitors’ defence with a perfectly-weighted pass and Mitrovic calmly beat the advancing Foster. West Brom had offered little going forward, but urged to press higher up the pitch by manager Tony Pulis they improved as the half drew to a close with Janmaat making a vital 43rd-minute block to deny James McClean. Jonas Olsson spared the visitors further pain within four minutes of the restart when he threw himself into the path of Moussa Sissoko’s goal-bound shot. With Newcastle target Saido Berahino and Alex Pritchard having been introduced at the break, the visitors were playing more of a part. Pritchard curled high and wide from 20 yards with 58 minutes gone, but as the Baggies committed men upfield, the hosts were able to break into the space they left behind and Georginio Wijnaldum headed over from Townsend’s dinked cross eight minutes later. Townsend might have increased his side’s lead, but saw his 68th-minute shot come back off the post and Sissoko fired across goal two minutes later, but Mitrovic’s goal ultimately proved sufficient.